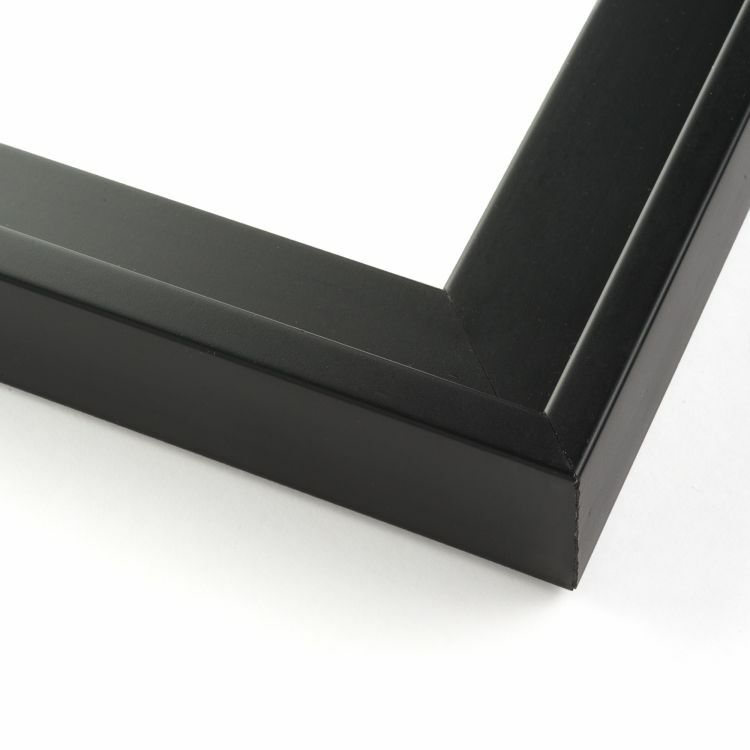 When it comes to displaying your favorite canvas photographs or art prints around your home, office, or gallery, you can never go wrong with black canvas frames. 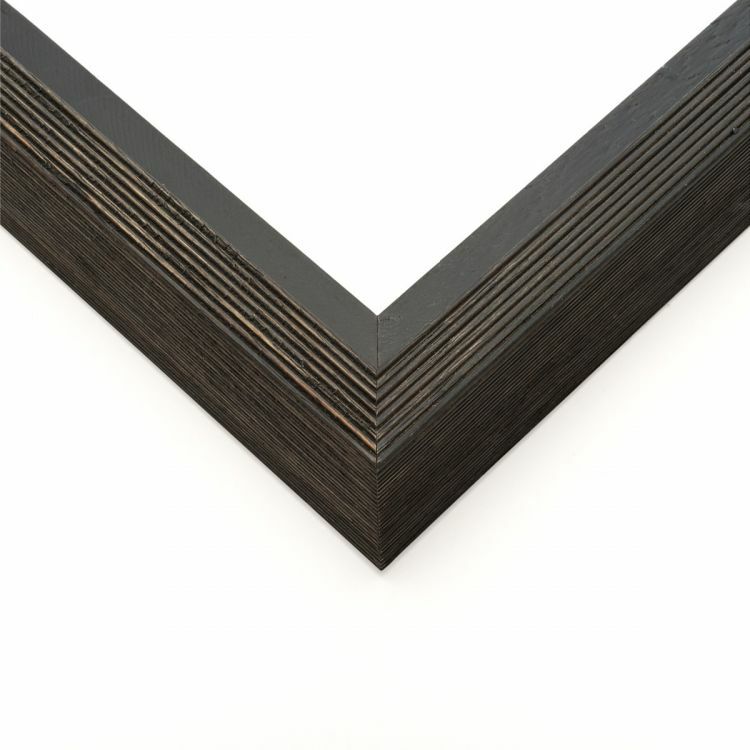 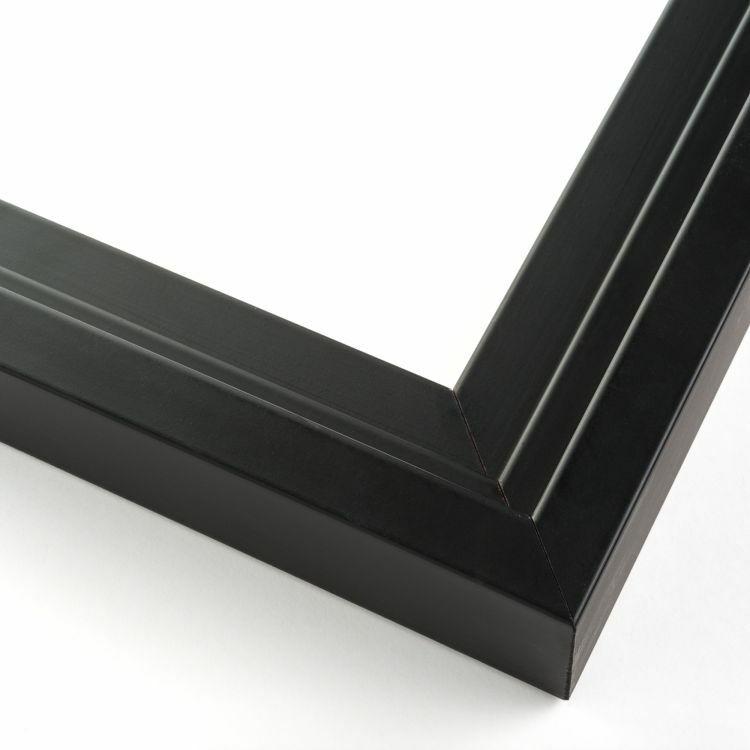 Since black coordinates with everything, you know it'll be no problem incorporating our canvas frames into your existing décor. 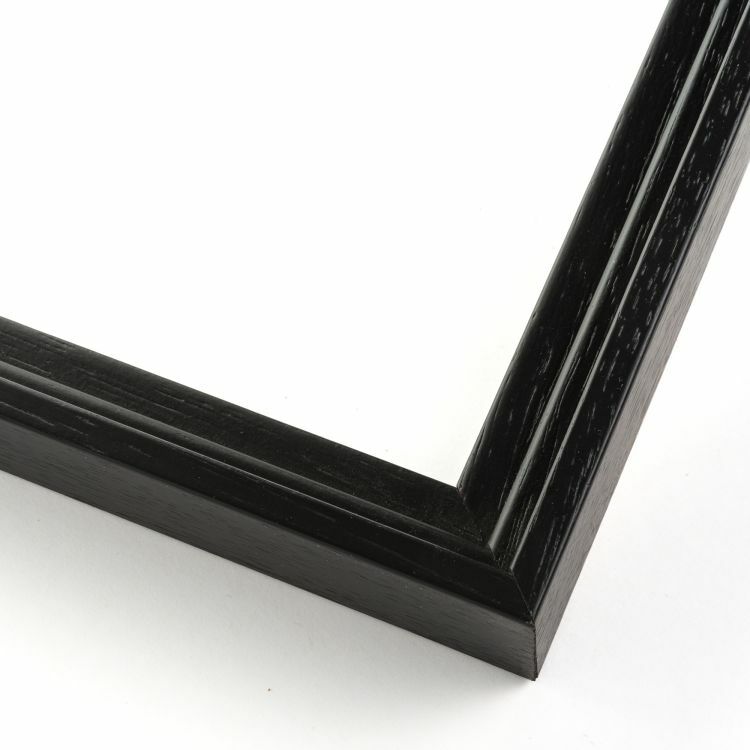 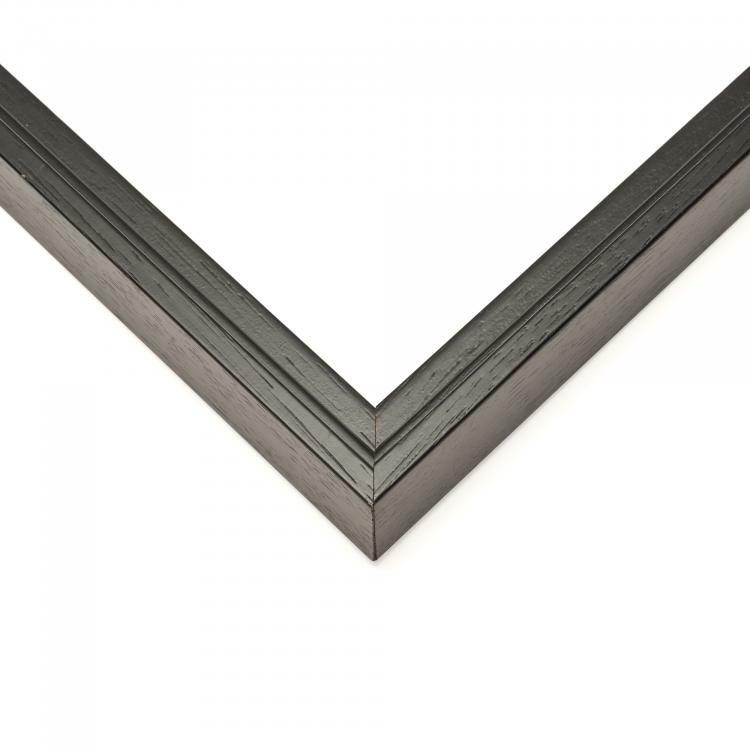 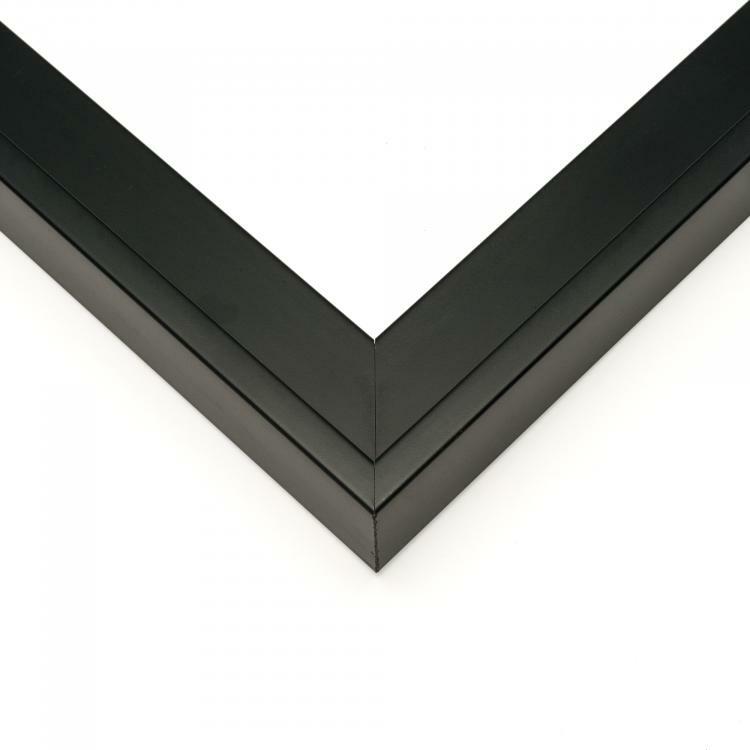 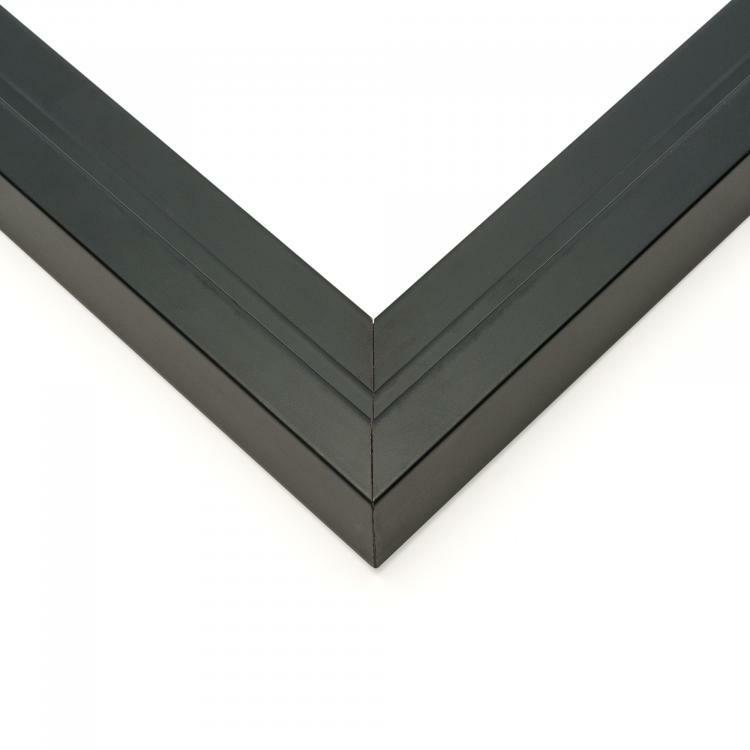 Our handcrafted black floater frames feature a wide range of moulding styles and depths to help you achieve that floating within the frame illusion. 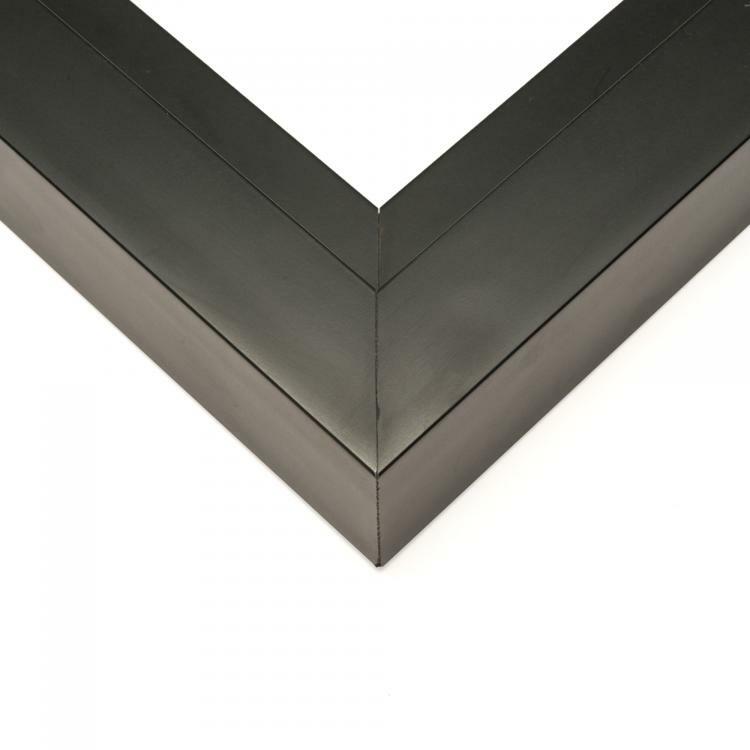 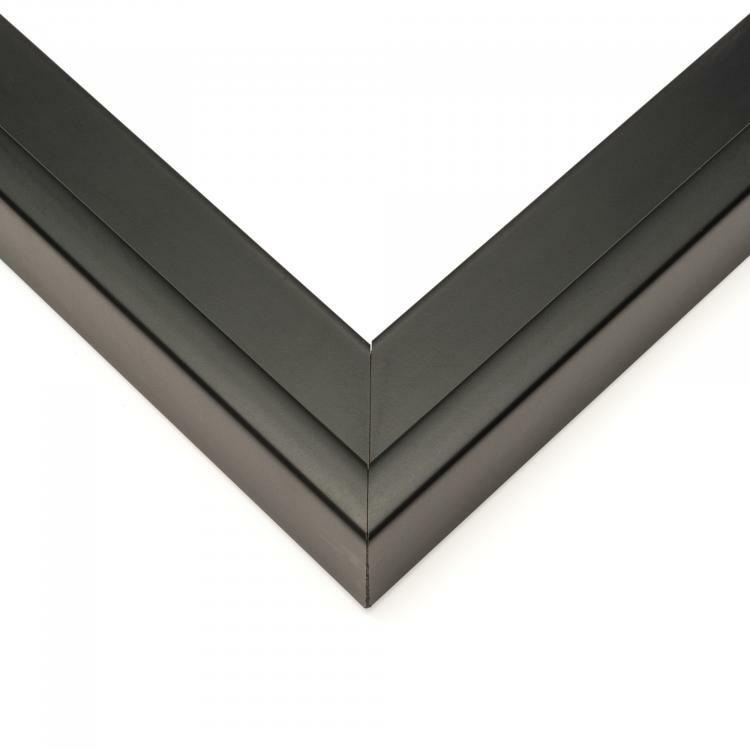 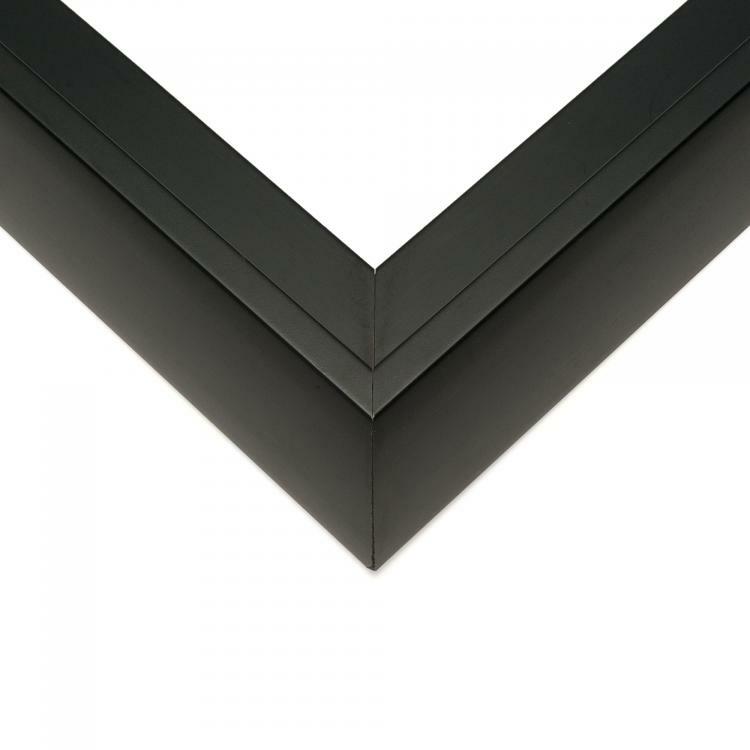 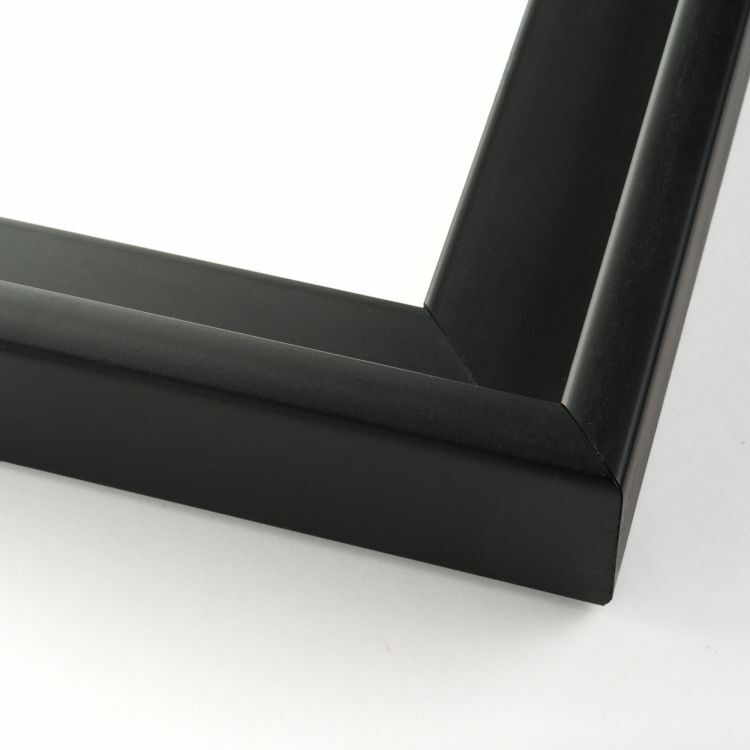 These black canvas frames are sleek and add a professional finish to any space. 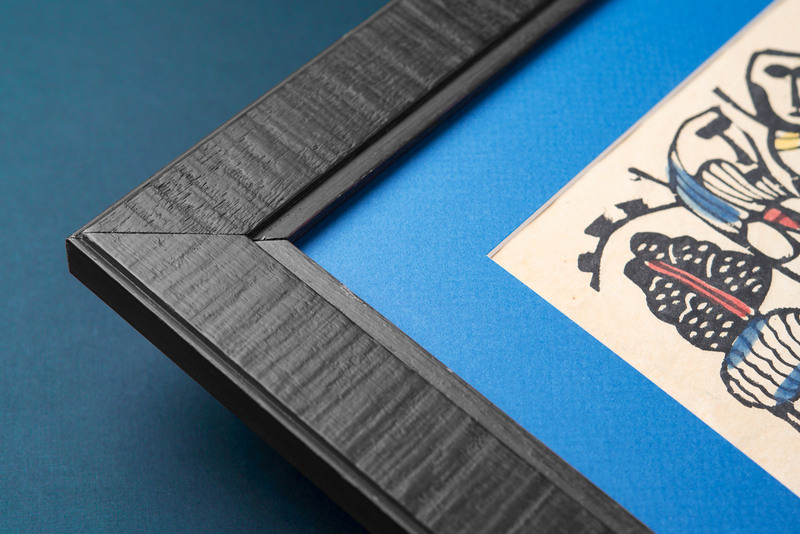 Look no further for the perfect canvas frame handcrafted to fit your needs. 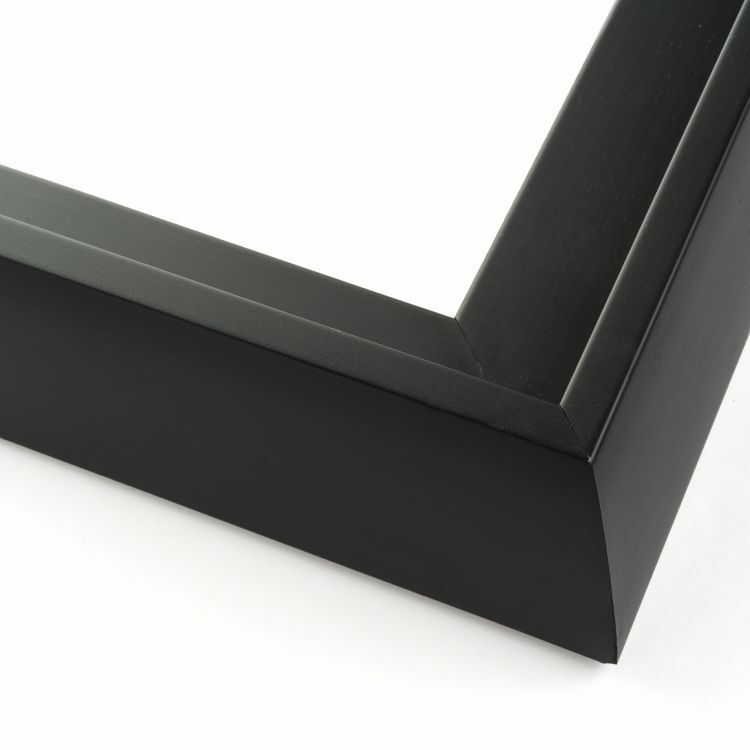 Our black canvas frames are gallery-ready to take any cherished canvas to the next level in your home, office, or gallery.